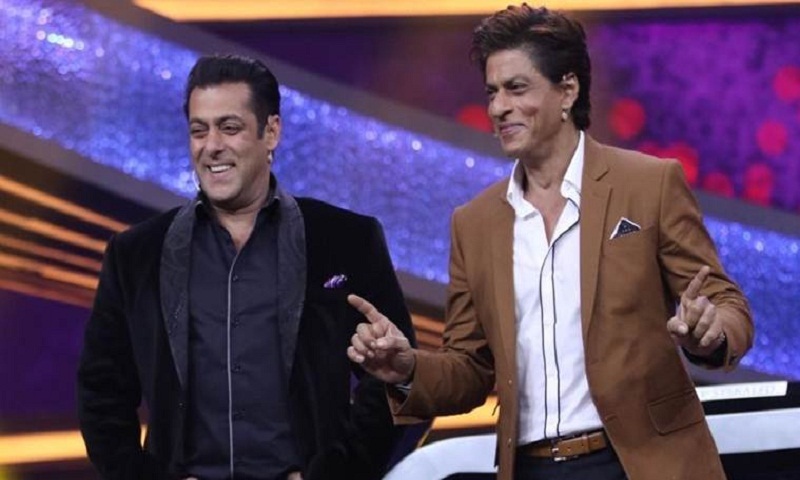 In a recent interview with DNA, Salman Khan was asked about him being the most celebrated Khan among the three Khans. “SRK is a legend, as is Aamir. A bad movie here or there may happen, but they will always come back. Actually, tension toh mera hai. Aamir and SRK know their craft. I’ve heard people saying they’re not so sure about me,” he joked, The Indian Express. After Bharat and Dabangg 3, Salman has Sanjay Leela Bhansali’s Inshallah in the pipeline. The director-actor duo is reuniting for a movie after 19 years.